Dr. Narendra Gupta MD, FRCP He was born in Patna, Bihar, India. Did his high school from St. Michael's High School. Did his pre Medical from Patna Science college. Graduated with M.B.B.S from Patna Medical College in 1977. He was in UK 1979 to 1981. He immigrated from UK to Canada in 1981 and trained in Internal Medicine and Nephrology at the University of Alberta, Edmonton, Canada. Did his FRCP (C) and became an Asstt. Professor of Medicine, University of Saskatoon. He subsequently Moved to Lima Ohio in 1991 and was a Prof. of medicine, Medical College of Ohio, Toledo, Ohio. Dr. Gupta moved to Atlanta from Ohio in 2001. 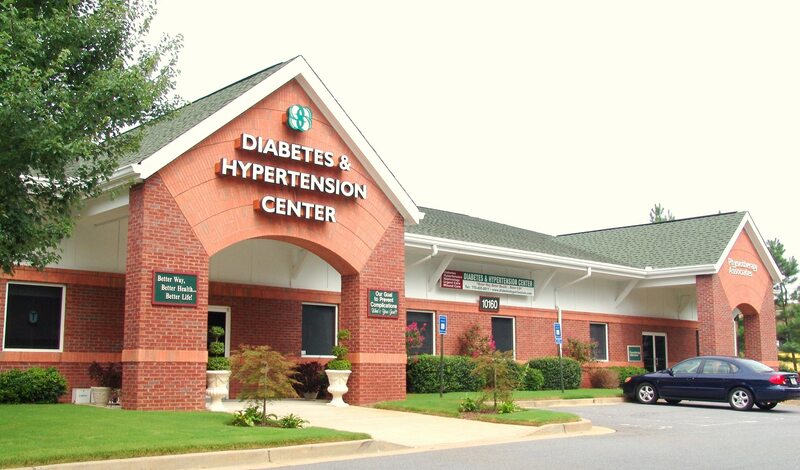 Started the practice at Diabetes & Hypertension Center and Asst. Prof Of Medicine at Atlanta Medical Center. He developed the Center to become an award winning center of Excellence. Dr. Gupta, no longer takes care of his patients by prescribing medicines and a course of treatment based on symptoms and diagnosis. He starts by getting to know his patients thoroughly, even if takes him one or two hours, every visit, to just listen to them. He encourages them to bring their near and dear ones with them so he can get to know the patients entire history. Based on what he learns, he then customizes the treatment for each of his patients and helps his patients find a new balance between the mind, body and spirit. He has been recognized by the American Diabetes Association and NCQA National committee on Quality assurance as a provider with distinction, three times for a period of 12 years. He has also been recognized as a provider with distinction by the American Heart Association and American Stroke Association. He has been on the Board of various organizations, including Merck’s Advisory Board on Hypertension and Diabetes. He has been the recipient of Life Time Achievement Award for his contribution to Medicine. Dr. Gupta is determined to evolve his patients from victims to victors and their problems from diseases to wellness. To achieve that goal he has started a Diabetes Support Group that meets the first Tuesday of every month at his office. He also goes to the Town Hall and arranges for talks to inform patients of medical advances and empower them with information and knowledge and calls these meetings “Everything you Always Wanted to Know But Your Doctor Did Not Tell You”. He is also in the process of starting a newsletter to share medical success stories and relevant information with the community. Dr. Gupta truly is a varied, interesting, and multi dimensional person. It would not be unreasonable to call him – a true renaissance man Best Diabetes Doctor in Gurgaon. Best Kidney specialist Gurgaon. Best Hypertension specialist Gurgaon.